I had a fantastic time once again at the Miss Kansas Drill Team Festival! I love this contest for so many reasons. It has such a rich history. I think the first MKDTF was in 1985 or maybe even earlier! 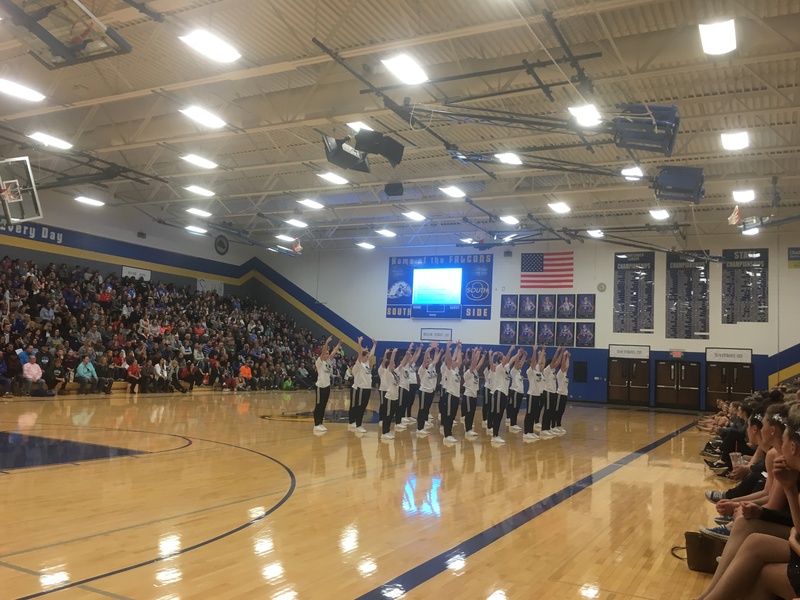 There is so much dance team talent in the state of Kansas, and that talent ranges all the way from the junior high teams to the high school teams. I also love how the teams are rated and not ranked like we do here in Missouri, so that’s a nice change of pace every once in a while. And I love the people…the host school, their parents, the contest director Gail Holder, the coaches and the other judges. 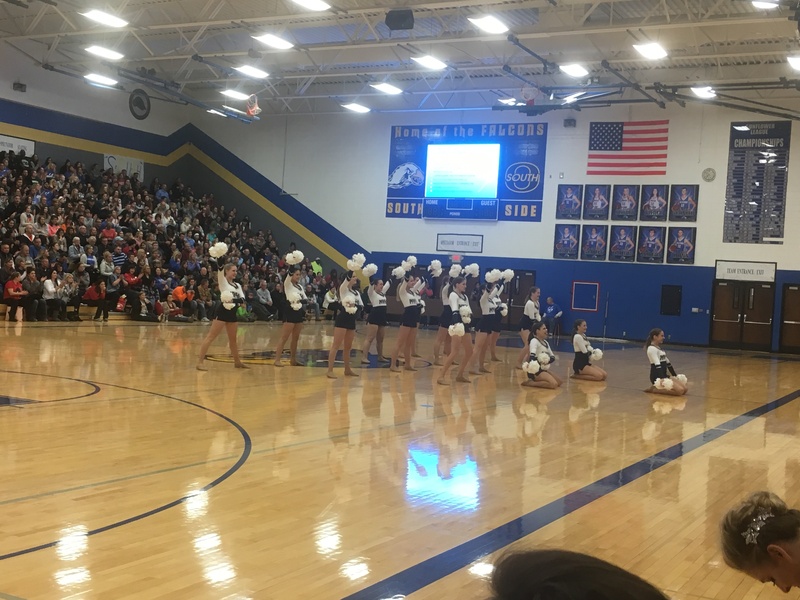 The contest is about a month after the Kansas City Classic, so it was great seeing how much the routines from the KC Classic teams have improved! 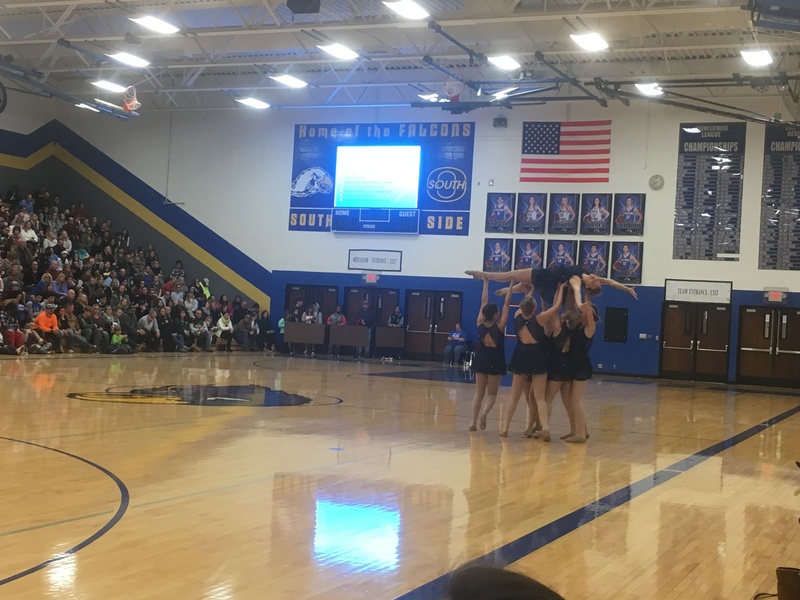 Special shoutouts to Blue Valley, Gardner Edgerton, Mill Valley and Olathe North who were all chosen to perform in the showcase at the end of the day! Thank you so much for having me back and congratulations on another awesome year! The Olathe North Eaglettes performing their lyrical routine. Gardner Edgerton performing their ensemble. 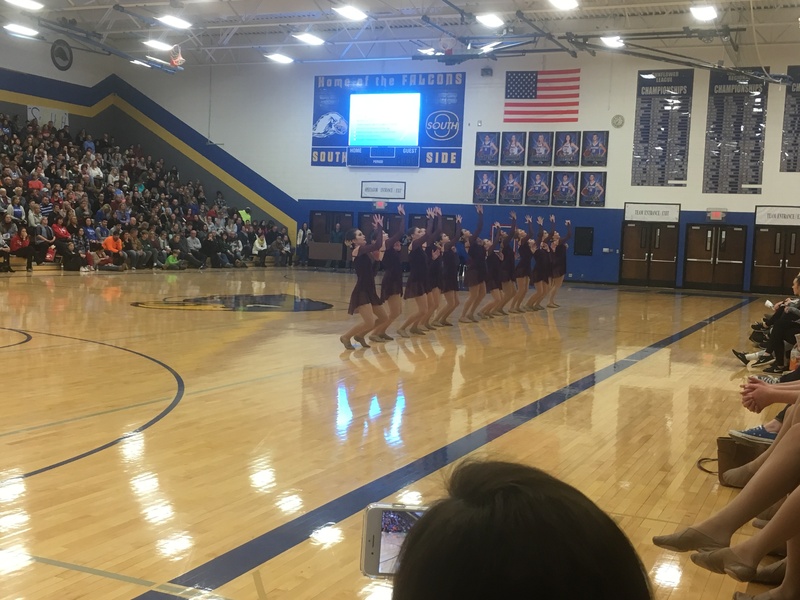 Blue Valley performing their hip hop routine.